Boundary Street Bourbon is a testament to the culture of this American spirit. Aged for two years in new, charred American white oak, it smells of sweet vanilla with underlying hints of smoke and spice that carry through to the robust flavor of this surprisingly smooth bourbon. Its versatility and classic flavor suggests you can serve it neat, on the rocks or in any classic cocktail. 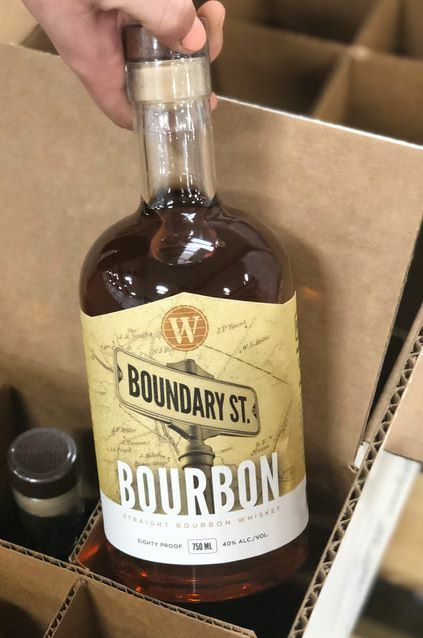 In our opinion, there is no wrong way to drink Boundary Street Bourbon.